We are pleased to announce details about the CMYA in Ireland 2019 competition. The winners will be announced at the Construction Manager of the Year Awards Ireland 2019 Awards Dinner at Croke Park Stadium, Jones Road, Dublin 3 on the 20 June 2019. The CMYA in Ireland competition represents a challenge for the contestants to accurately identify their overall role in the completion of the complex and involved projects for which they have made an entry into this competition. The initial stages of the competition are paper based. Those who make it to the final are invited, by the adjudicators, to interview. The very high level of management expertise in Ireland gives assessors and adjudicators an extremely difficult job, and year on year the standard of entry continues to rise. The competition culminates with an awards dinner where the winners of each category are awarded gold and silver medals with one overall winner chosen from the gold medalists. We consider all of our finalists to be winners and agree that they deserve the respect and admiration from the industry for the excellent work which they do. 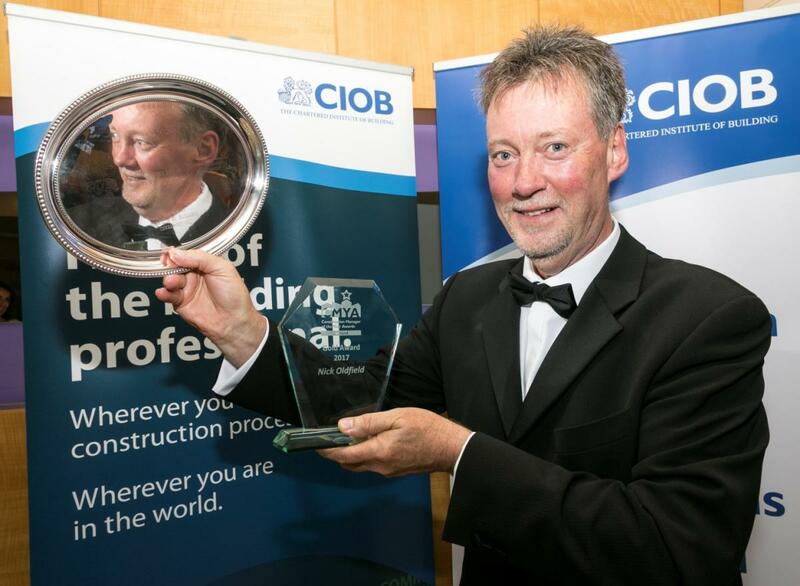 CMYA in Ireland is seen as a prestigious award within the industry and one which is much coveted for its recognition of the excellent skills of the recipient.